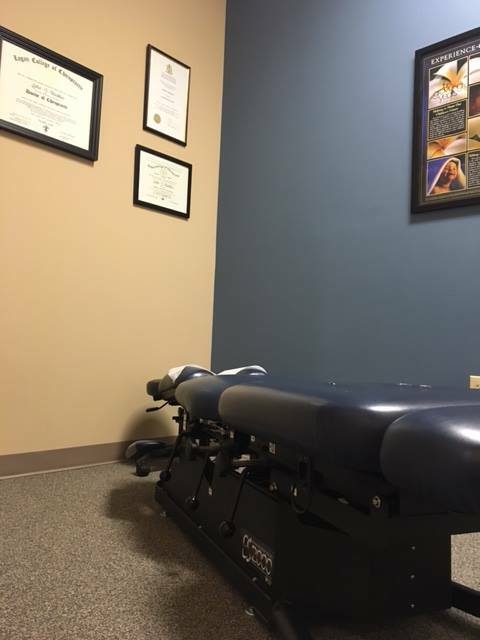 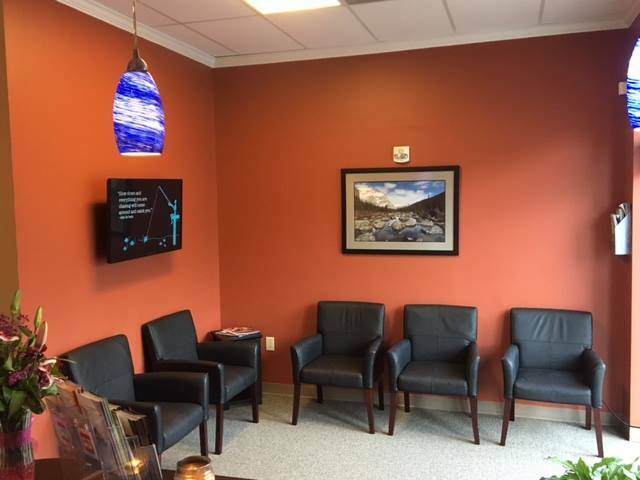 Northlake Chiropractic has several different adjusting tables to suit the needs of each patients condition. 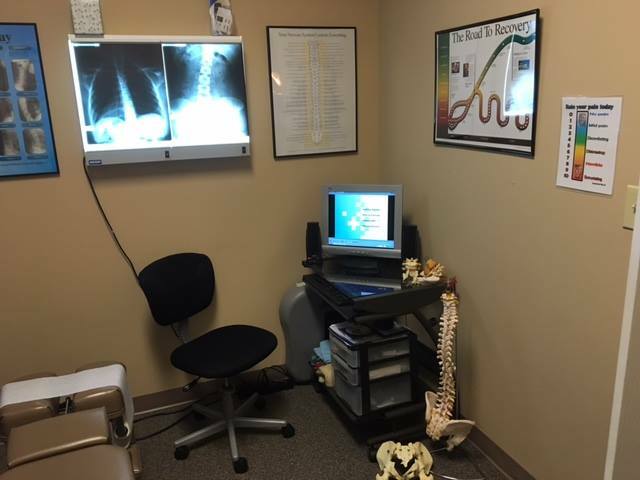 We offer onsite x-ray capabilities for immediate imaging studies to be conducted. 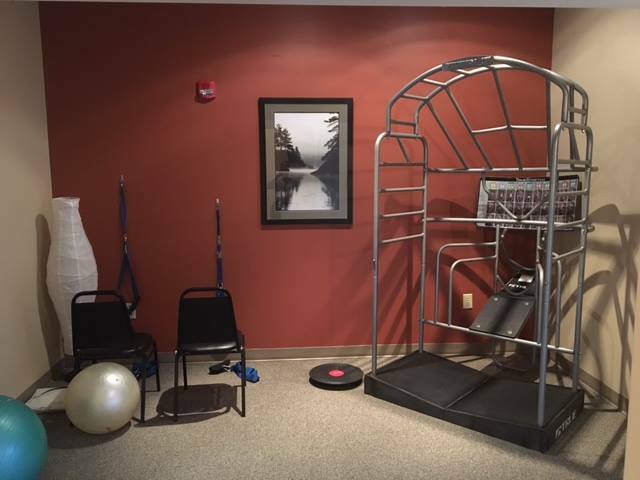 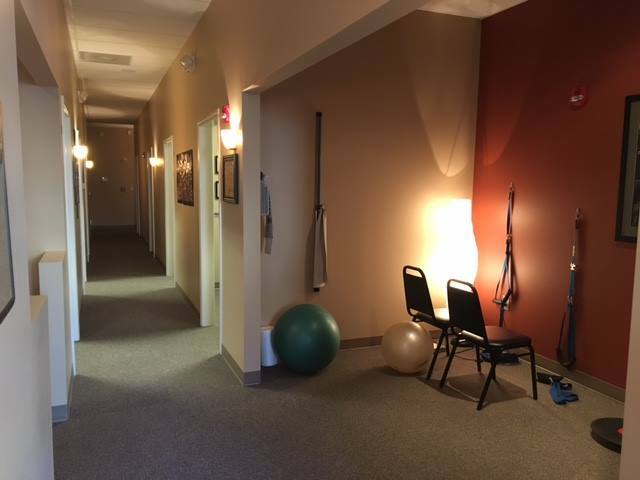 The rehabilitaion room allows for strengthening and stretching exercises to be taught to each patient to further improve your condition. 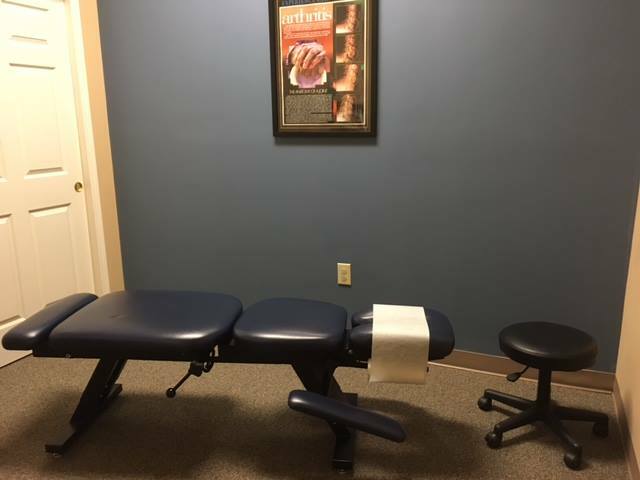 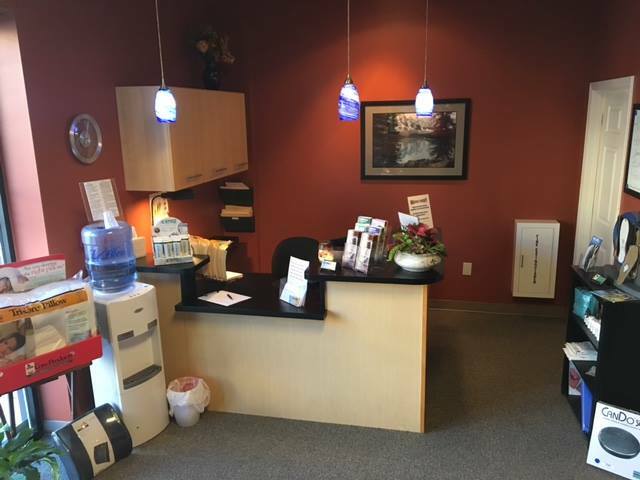 Patients are welcome to use this room and our True Stretch equiptment as needed. 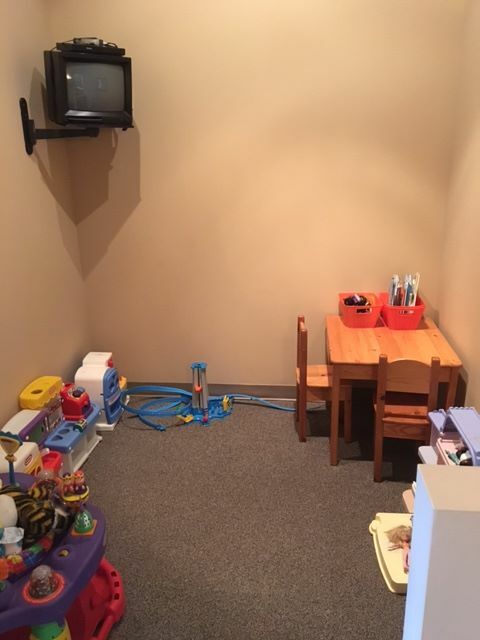 To help parents during appointments, we have a fun playroom that children love to stay in while mom and dad are being adjusted.